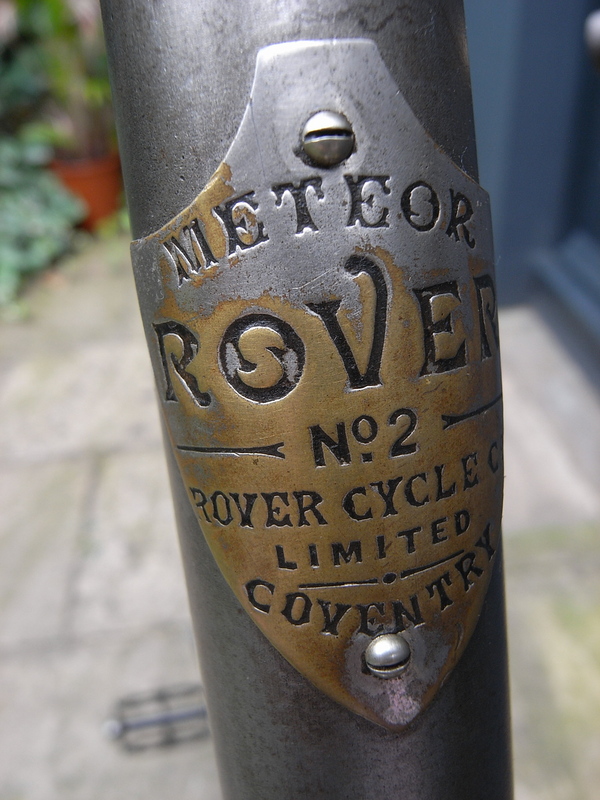 A special made up from an excellent Rover Meteor frame with top quality period parts. 26 inch frame, beaded edge tyres on superb 28 inch rims. 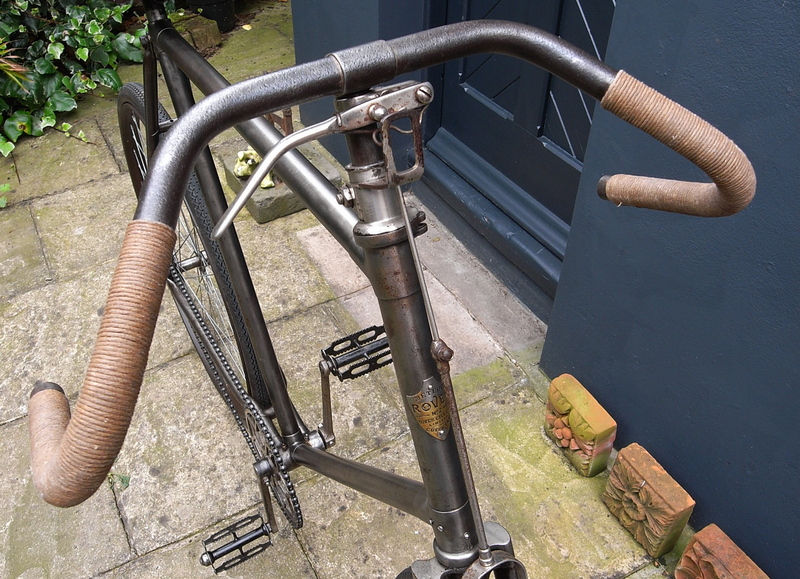 Fantastic drop handlebars. 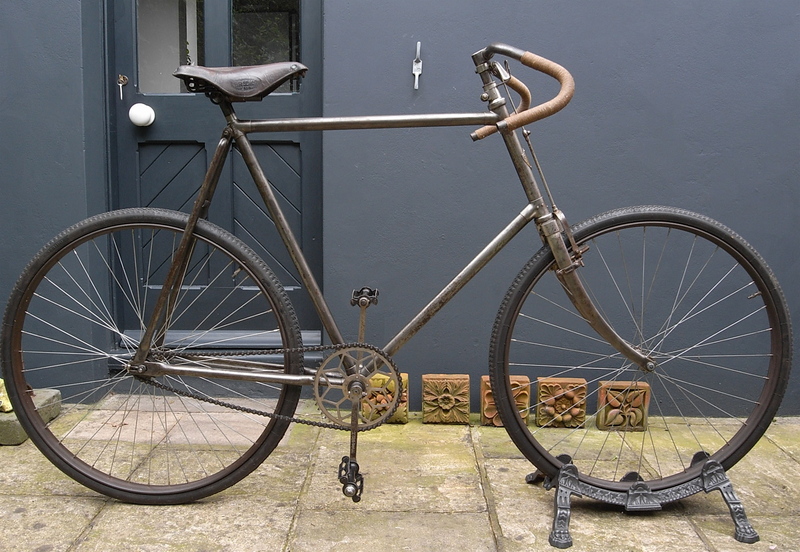 A great Edwardian scorcher!